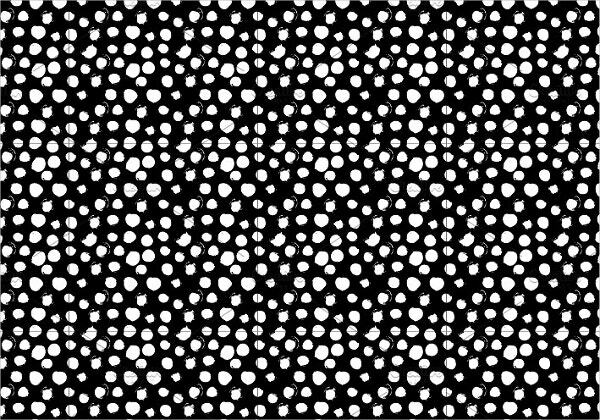 Designers should have a wide range of design resources at their disposal. 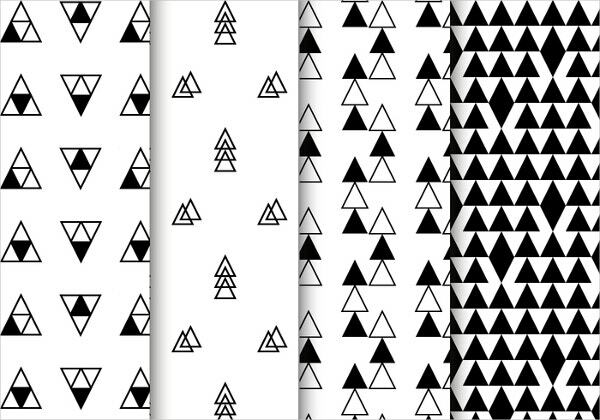 Colorful lines and patterns are definitely appealing; no lesser are the black and white combinations. 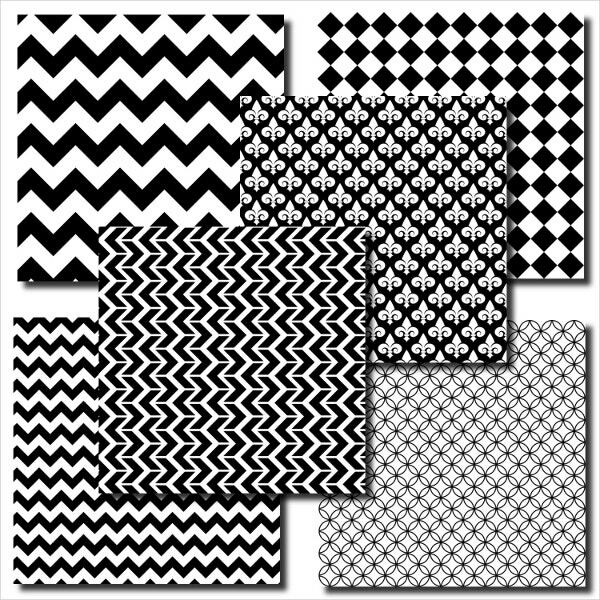 These Design Background Patterns are simple and impart a neutral yet awesome touch to your projects. Besides, these also depict the creativity of the designer. We have made the job simple for you. 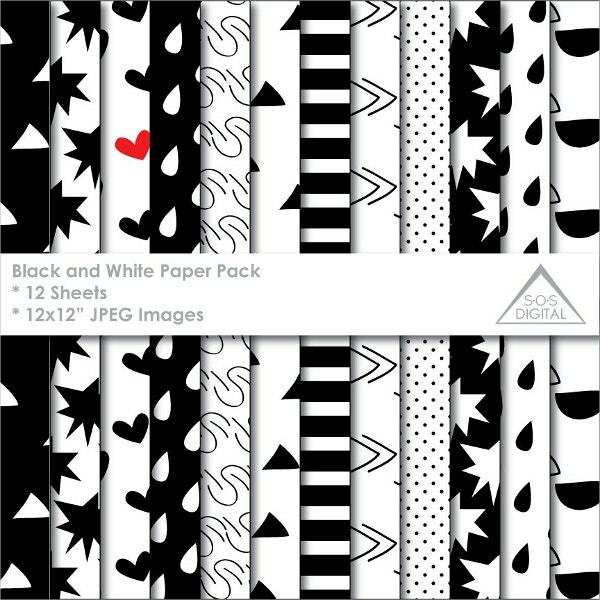 Both designers and non-designers can make use of our collection of simple black and white patterns in their future projects. 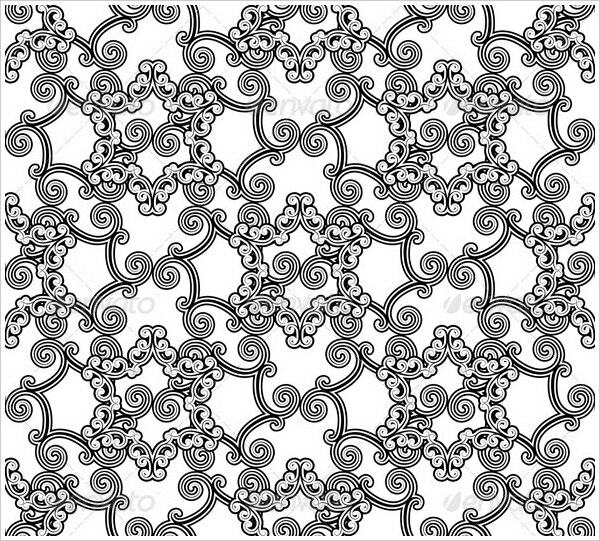 This seamless Swirly ornament Black and White Pattern comes at $5 for the regular license and $75 for the extended license. 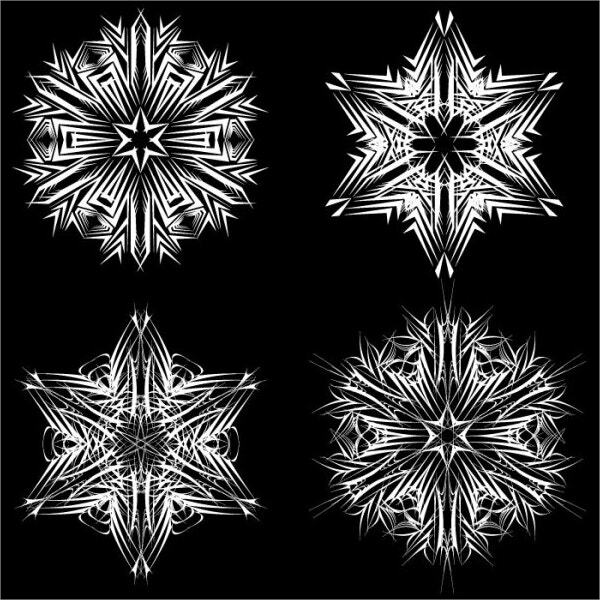 This comes as a JPG image and includes vector EPS. 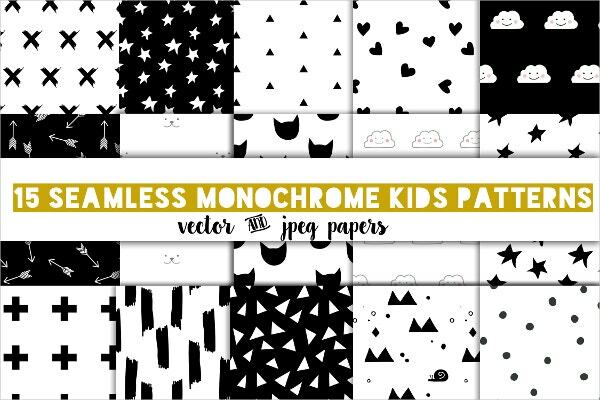 Available for $6, this collection of 6 seamless vector patterns in EPS, JPEG, and Al formats is ideal for coloring books, web page background, art therapy, surface textures, wrapping paper, scrapbooking, etc. 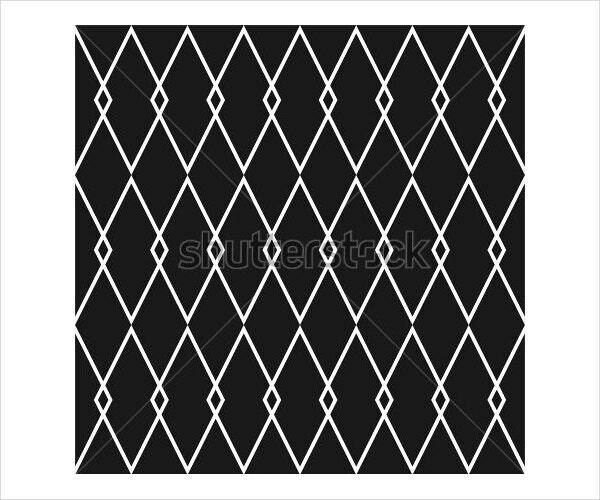 This black and white Graphic Geometric Pattern is available for free download. 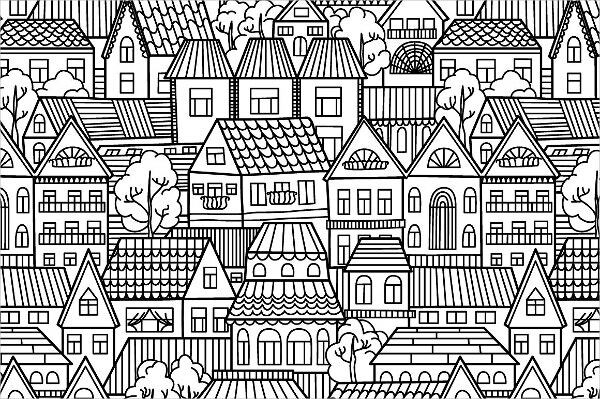 The high-resolution version of this image is also free and comes in different sizes to suit your project needs. 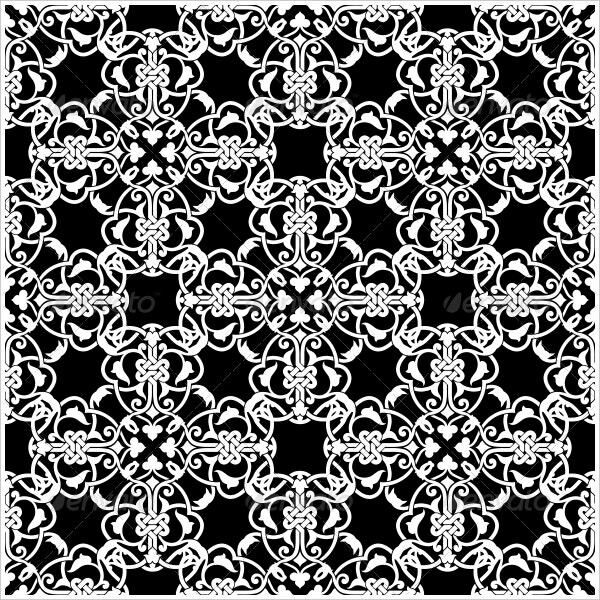 This seamless black and white pattern comes at $5 for the regular license and $75 for the extended license. 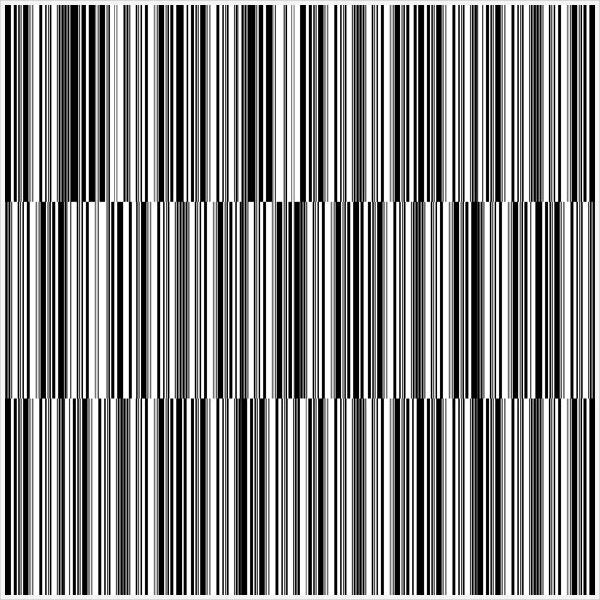 This comes as high-resolution JPG image and includes vector EPS8. Its regular license is priced at $4, and the extended one at $60. 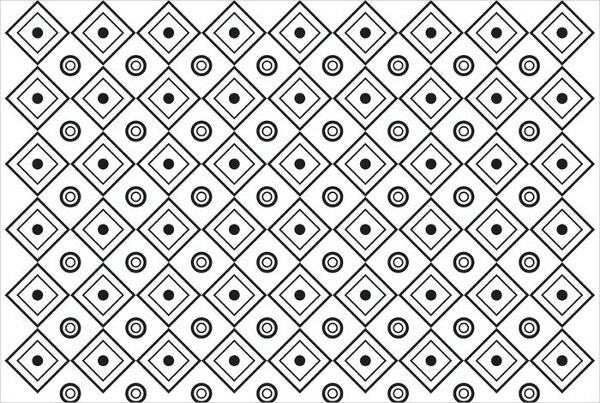 This seamless Arabic or Islamic black and white pattern comes in editable EPS and JPG formats. 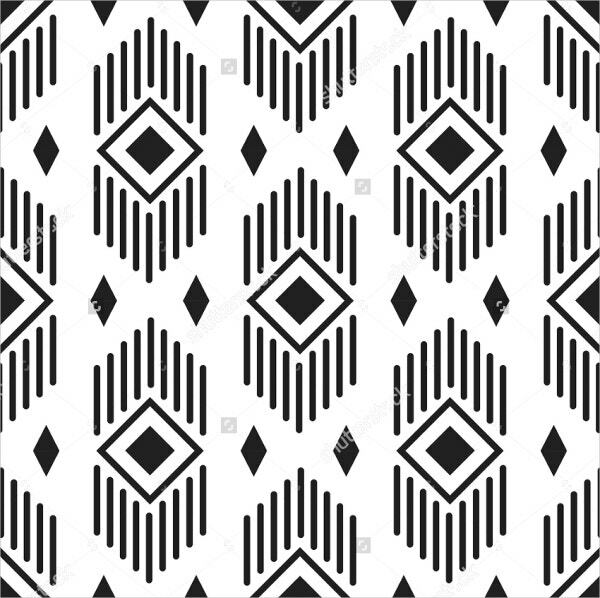 This black and white rhombuses seamless pattern with ethnic geometric lines is available for free download. Its high-resolution version is available in different sizes to suit your project needs. 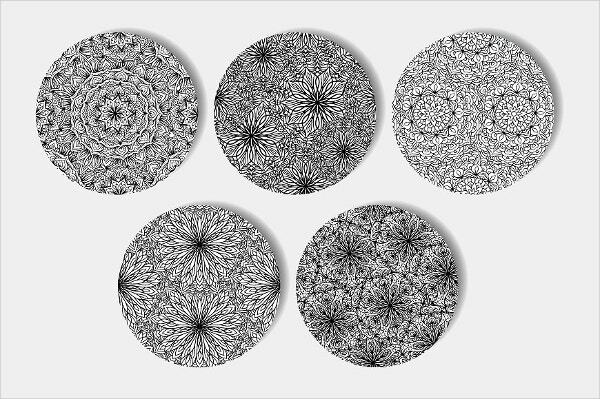 Here is a collection of 10 seamless black and white floral designs without gradients, meshes, blends and modes in JPEG and EPS formats. These come at a price of $10. 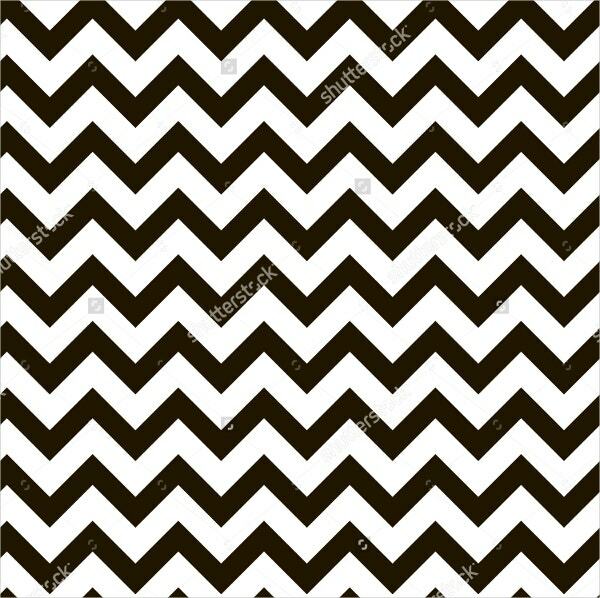 This is an easily and fully editable, readily printable zigzag black and white pattern vector in EPS format. It is of the size 200×200 mm. Its tool license costs $2. 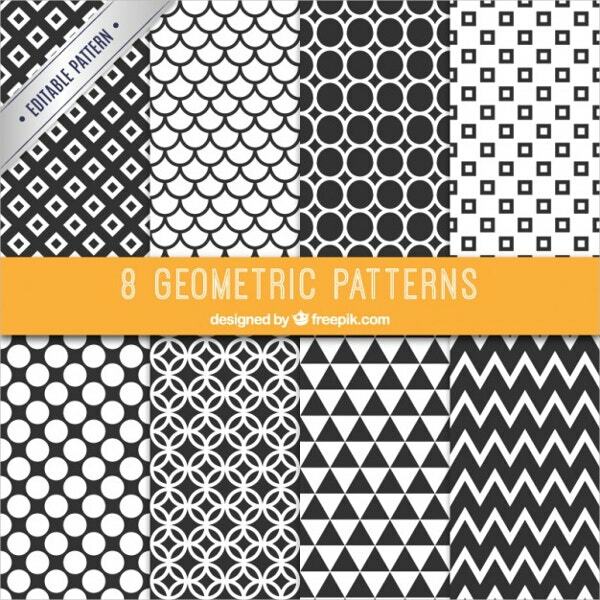 This collection of 8 black and white Geometric Vector Pattern is fully editable and freely downloadable. 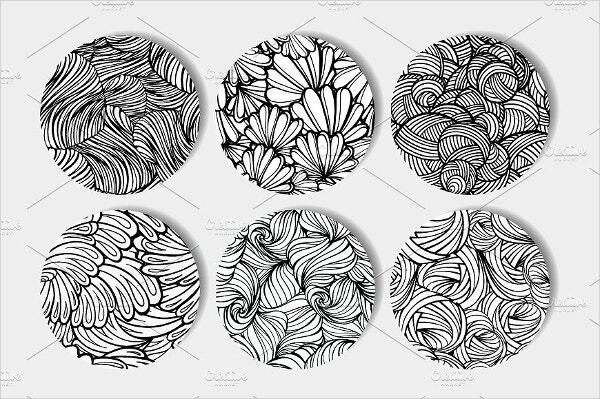 These can be used for home décor items, wedding stationery, card making, etc. 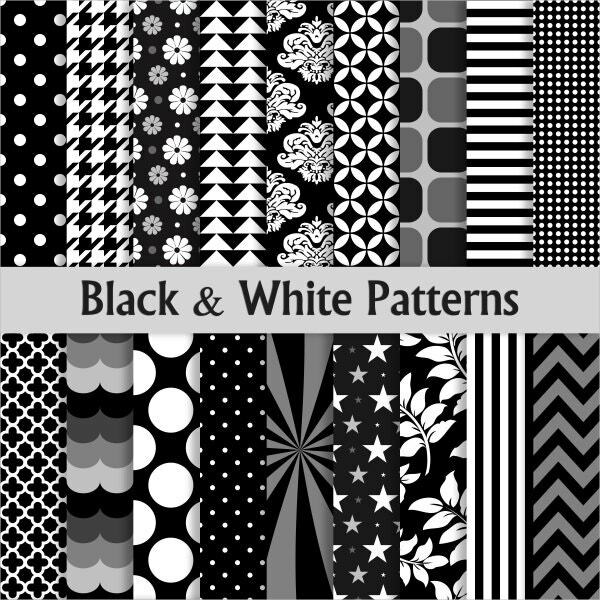 This collection of 18 high-resolution digital black and white patterns in JPEG format is available for $2.5. 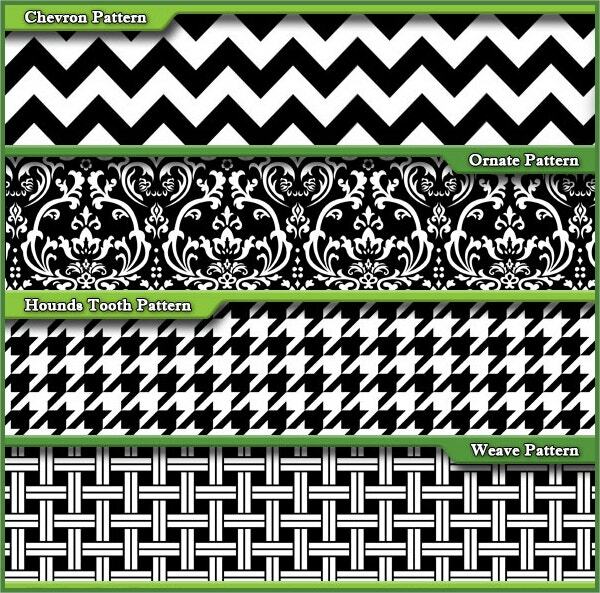 These suit collages, scrapbooking, web graphics, letterheads, craft projects, photo albums, invitations, etc. 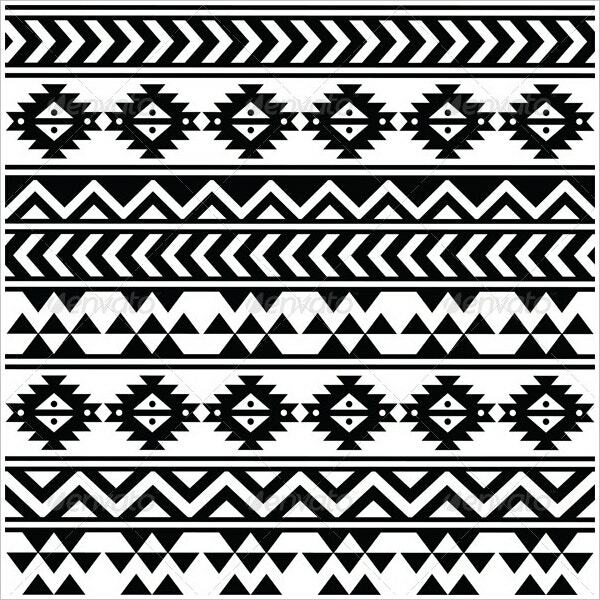 This black and white triangular pattern is available for free download. Its high-resolution version comes in different sizes to suit your project needs. 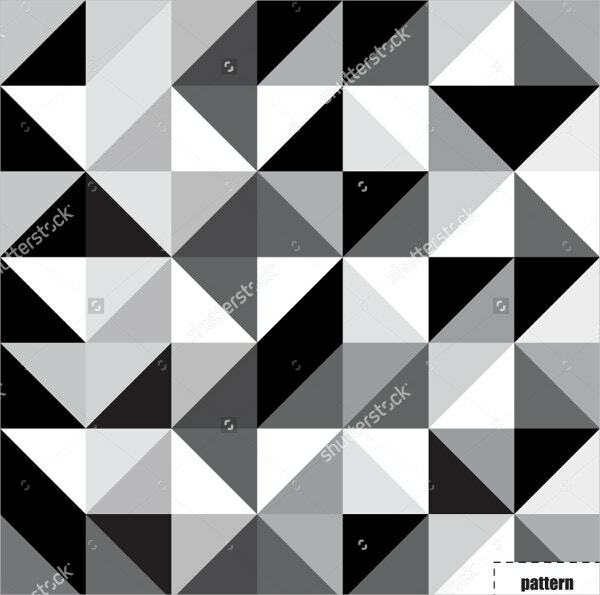 This black and white geometric pattern can be used for backgrounds, wallpapers, clothing prints, fabric patterns, and backdrop images. 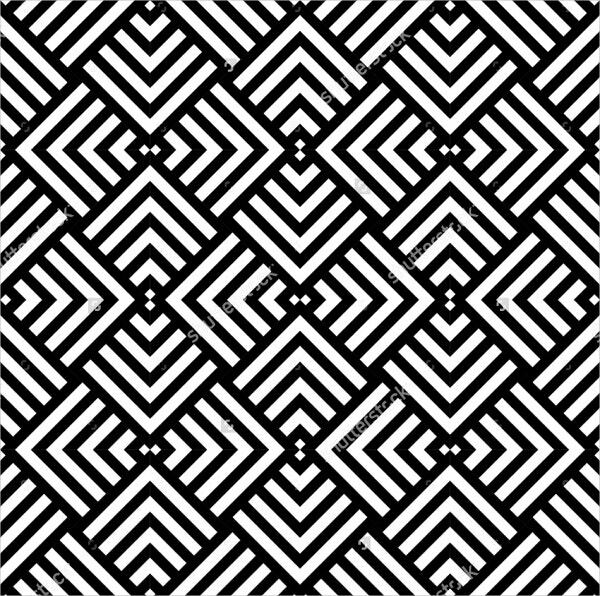 This is unique and trendy and is available for free download. 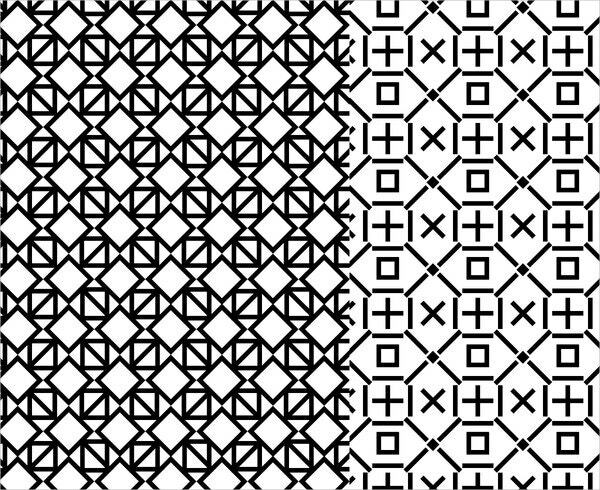 This collection of 15 seamless fashion patterns in black and white is of high-resolution. Available at $16, these can be easily re-colored to any RGB or CMYK colors if desired. 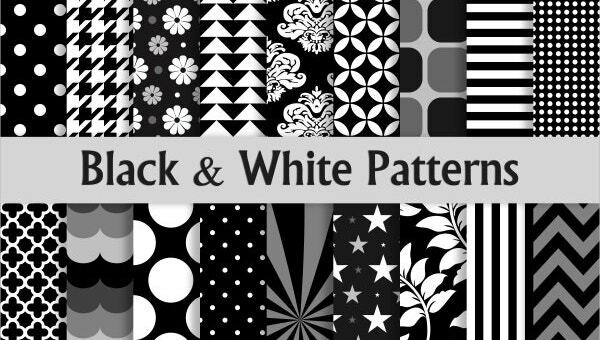 This collection of 12 modern black and white patterns on printable papers can be used for digital scrapbooking, small commercial purposes, etc. These are of high-resolution (300 dpi) and cost $3. 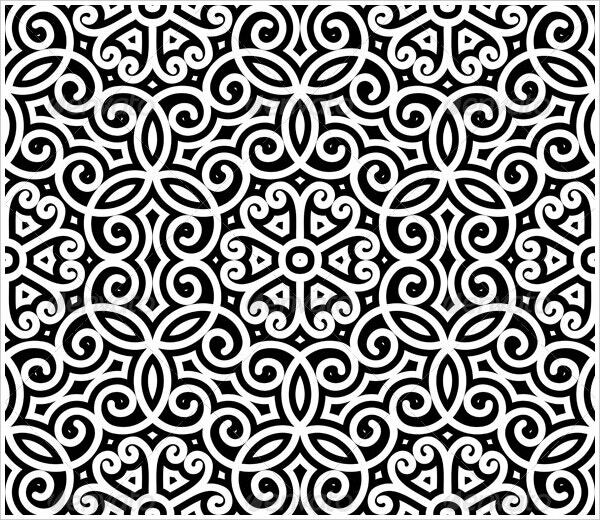 Our collection of black and white designs come in all sorts of patterns including abstract patterns, geometric patterns, floral patterns, ethnic patterns, Doodle Patterns, ornamental motifs, wave patterns, etc. You can have these premium and free goods for all your design needs.